Sign up and receive Property Email Alerts of Apartments for sale in Zimbali, Ballito. The Zimbali Suites has a heated pool and barbecue facilities, a selection of stunning restaurants, cocktail lounges and bars inside the Estate, the Zimbali Country Club, the Bush Buck Club gym and adjacent children's jungle gyms and play area, Valley of the Pools, hiking trails, tennis and squash courts, spa facilities, access to Zimbali's private beach, and so much more. 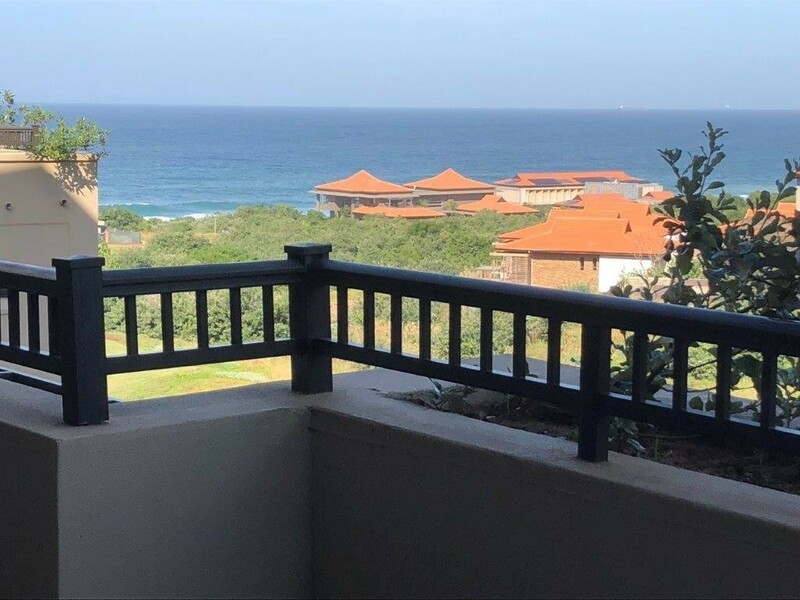 Sign-up and receive Property Email Alerts of Apartments for sale in Zimbali, Ballito.